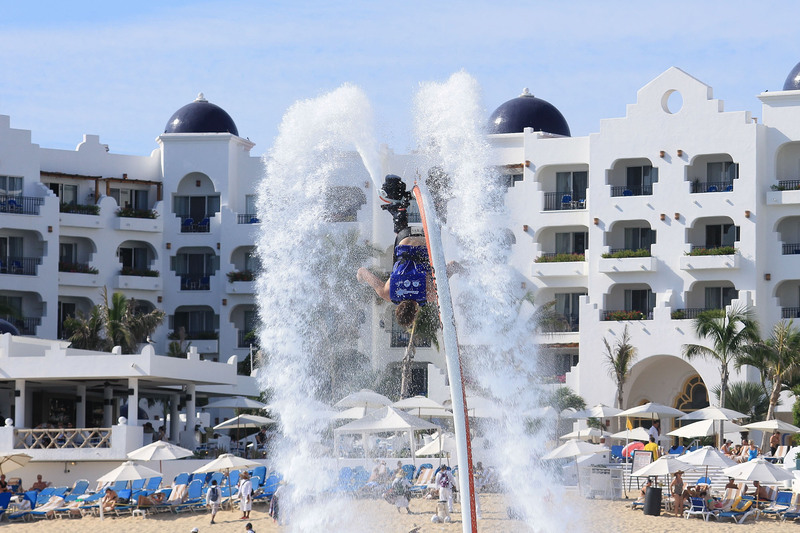 An experience beyond your imagination! 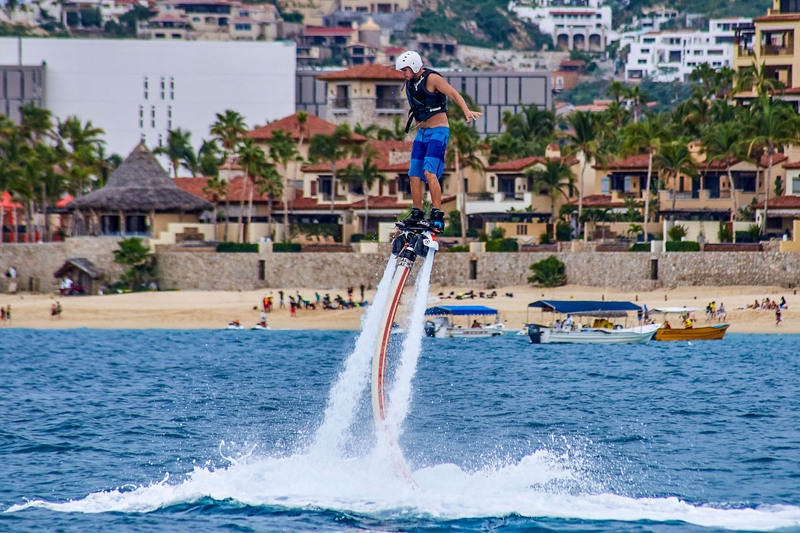 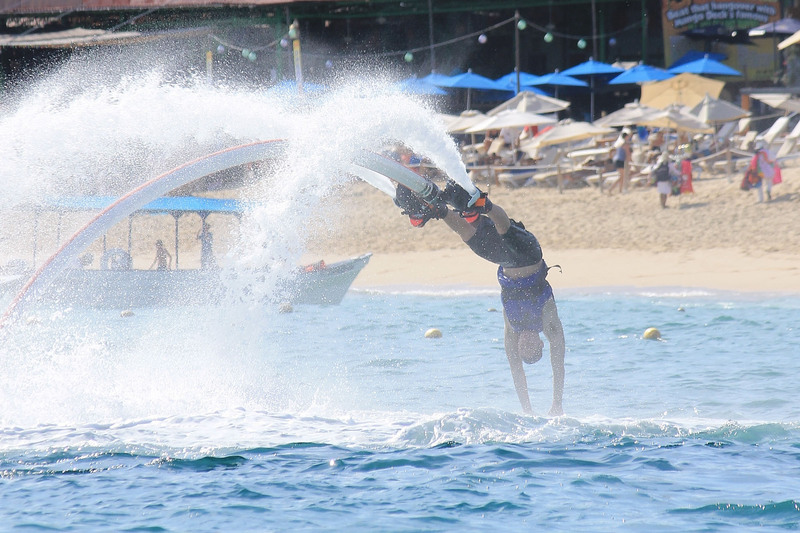 JetBlade is the latest aqua activity that redefines the expected of your Los Cabos vacations. 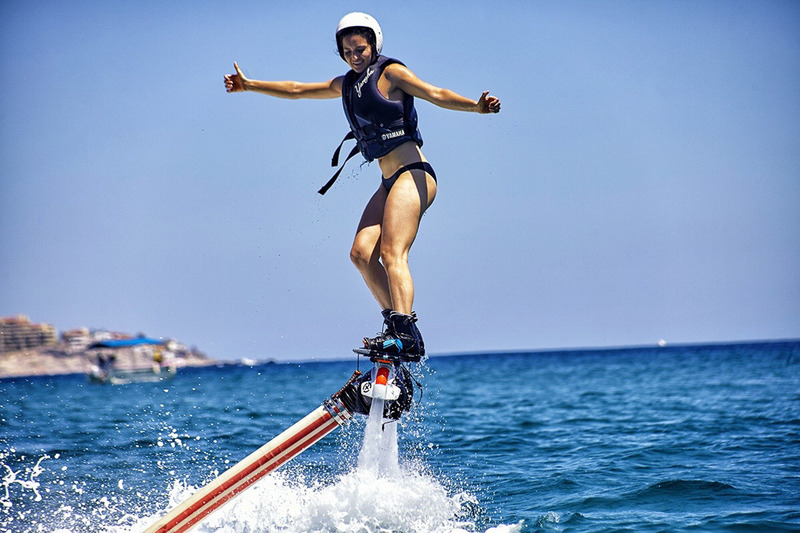 If you have ever dreamed of being able to fly above the ocean and turn somersaults through the air, this device can make that dream a reality; this is adrenaline junkie technology at its’ finest. 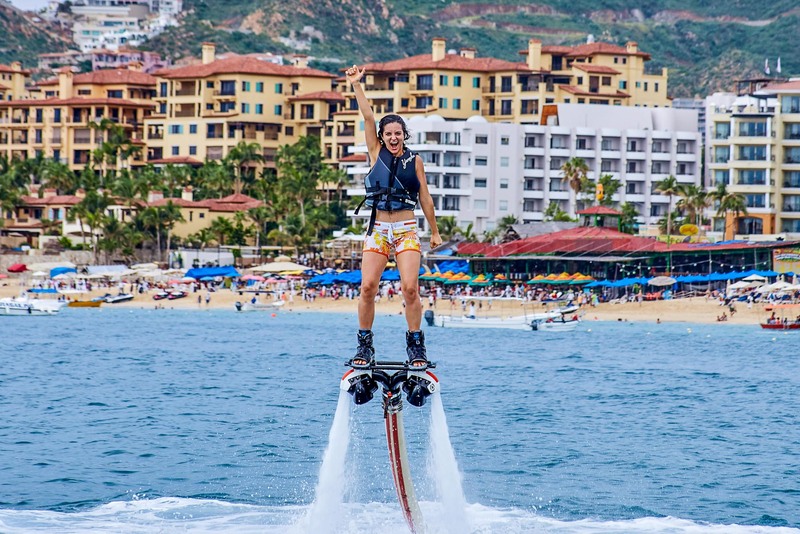 There are two swivel feet on the JetBlade device, which are independent of one another, giving you more scope to turn quicker and flip higher. 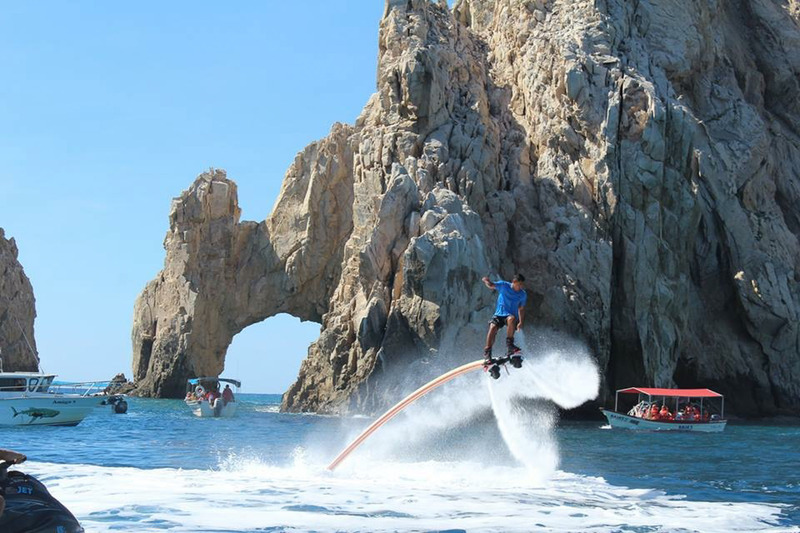 Your friends will be awestruck when you show off the cool videos and photos our photographer will take of your activity.